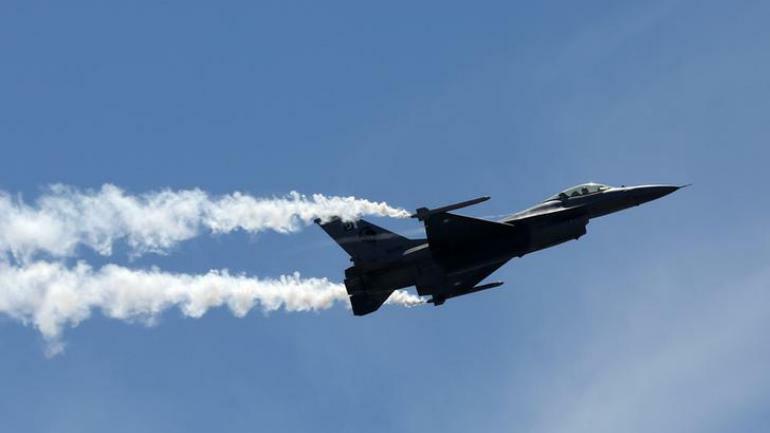 Pakistani fighter jets on Wednesday violated Indian air space in Jammu and Kashmir’s Poonch and Nowshera sectors but were pushed back by Indian aircraft, senior officials said. The Pakistani jets dropped bombs while returning, officials said. There were no immediate reports of any casualties or damage. “The jets entered Indian air space over Nowshera and Poonch sectors this morning,” officials said. They were immediately pushed back by Indian jets on air patrol. Pakistan Air Force F-16 Jets Violate Indian Air Space in Rajouri of Jammu And Kashmir, India Retaliates, Forces Them To Return.